For the second year, Getintothis has teamed up with the people behind those pink pages to bring some of the finest new Merseyside music to Liverpool International Music Festival 2014. 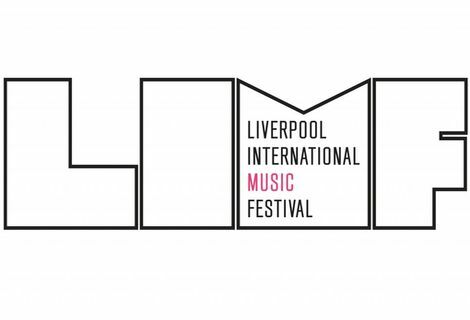 The Liverpool International Music Festival (LIMF) returns in August – and with it too a great swathe of Mersey happenings including the itsLiverpool Stage. 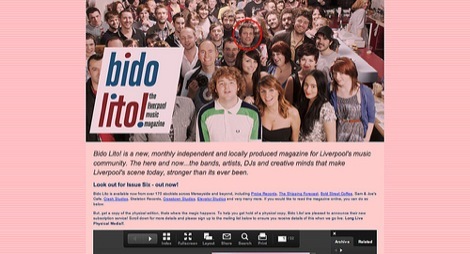 For the second year running, Getintothis has teamed up with Bido Lito! and to select some of our favourite new Merseyside artists to play in Sefton Park on Sunday August 24 (12noon-6pm) – and the best bit – it’s all free. The line up includes Wirral alt-dream pop collective By The Sea who will be playing new material from their much-anticipated follow up to their critically acclaimed eponymous debut. 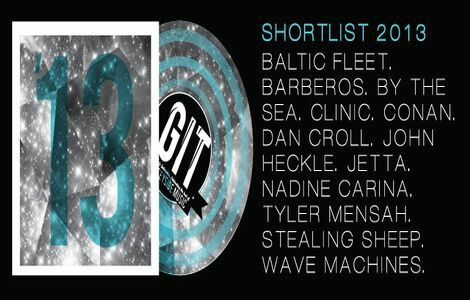 Alongside them are GIT Award 2013 winners Baltic Fleet, who will also be featuring new tracks from their forthcoming third album, following on from their propulsive kraut offering Towers. Fresh from awesome performances at Sound City, two of Merseyside’s hottest new acts, alt-rock quintet and GIT Award 2014 nominees, VEYU line up with rising teenage soul star-in-waiting, Taylor Fowlis. 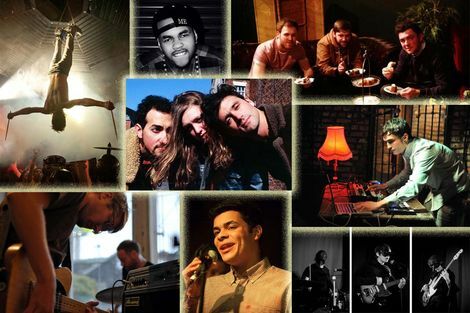 Bracing pop-rock band Soho Riots and piano virtuoso Sophia Ben-Yousef, both named in our Ones To Watch for 2014 alongside as RnB GIT Award 2013 People’s Choice winner, Sub Blue the new moniker of Tyler Mensah. Our final addition is long-time Getintothis favourites, Mind Mountain who will be importing a vortex of cyclonic grooves built around David Smyth‘s propulsive percussion. Back to host once again is the esteemed wizard of rhythm, Bernie Connor, who will be spinning tunes throughout the day. For the LIMF 2014 line up click here. Here’s some tunes to get you in the mood for August.